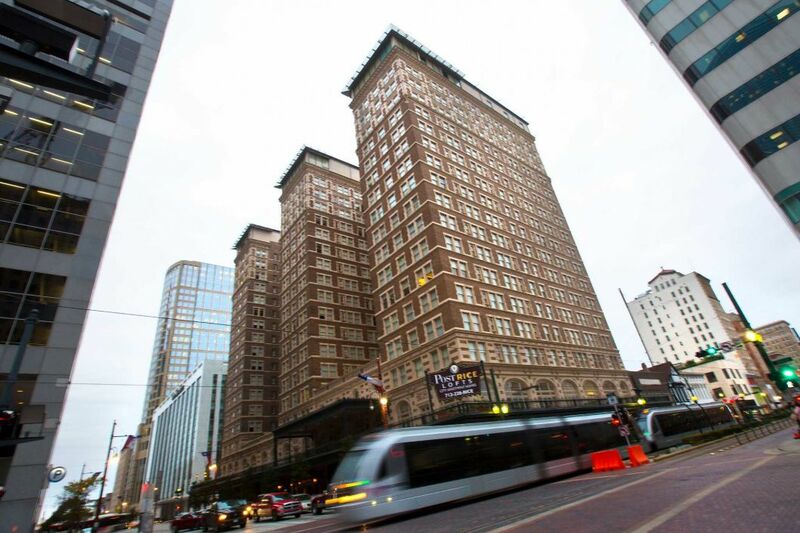 Downtown’s Rice Hotel, the historic building whose redevelopment in the late 1990s is widely cited as the catalyst for a resurgence in the city center, is up for sale for the first time in more than 15 years. Atlanta-based Post Properties is selling the property, a former 1,000-room hotel that was converted into a loft-style apartment building with 308 units. 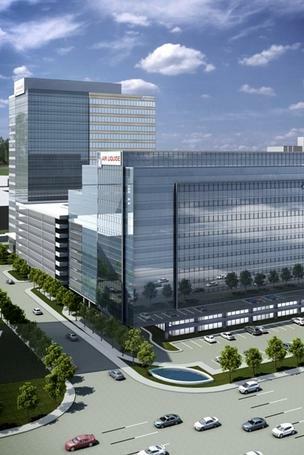 Industrial gas manufacturer Air Liquide will move its U.S. headquarters from the Galleria to Memorial City, an area that is seeing a lot of recent action. 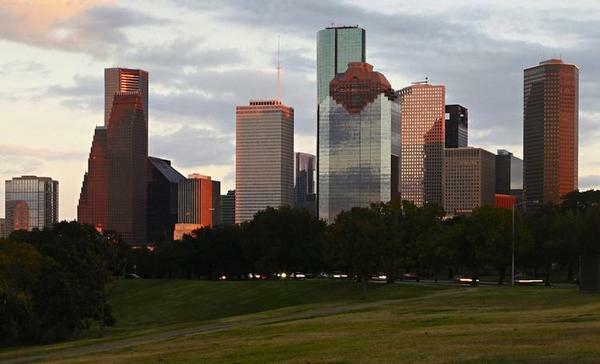 Houston’s thriving economy is expected to continue adding jobs in 2014, leading to booming home sales and a flourishing commercial market. 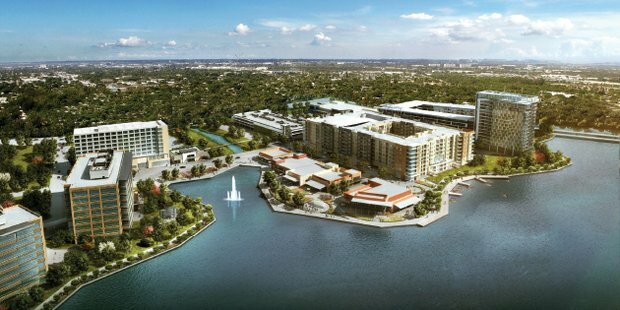 A 37-acre piece of prime property in the Energy Corridor that includes the former chemical headquarters facility of Exxon Mobil Corp. (NYSE: XOM) is being redeveloped into a mixed-use development, according to the Houston Chronicle. There’s no doubt Houston’s real estate market has been on fire in recent years, and the Urban Land Institute predicts 2014 will be even better than the year before. 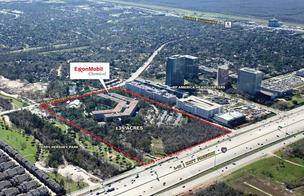 The Grand Parkway expansion as well as the ExxonMobil campus being built near the Woodlands drove the latest industrial transaction, according to CBRE’s Dallas office. Photo courtesy of Midway Cos. 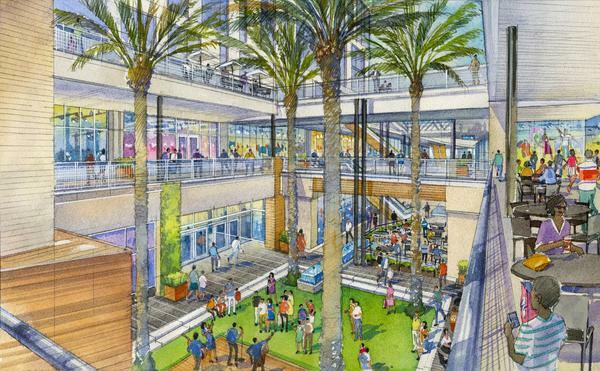 The search for retail space in the Houston area has become intense, says Lilly Golden, president of Houston-based Evergreen Commercial Realty and an industry expert on the retail market. 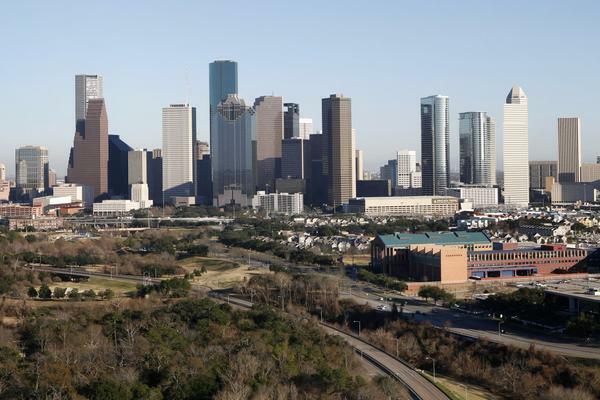 Coming off one of the strongest years on record, Houston’s commercial real estate market is poised for more growth in 2014, industry experts said today. 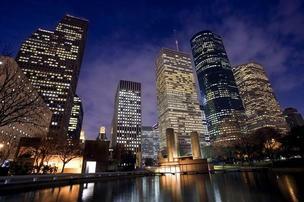 Houston moved up in rankings of both U.S. and global cities where foreign investors want to put their commercial real estate dollars, a trade group reported. 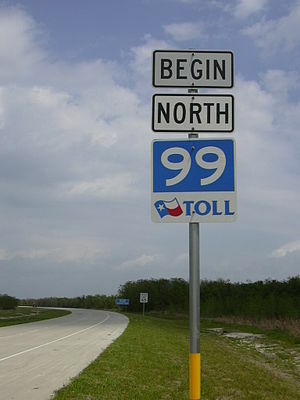 DRUMROLL, PLEASE. 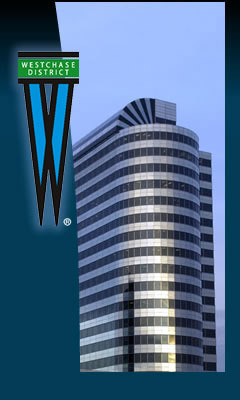 The results of the sixth annual Swamplot Awards for Houston Real Estate are in! Who won what in this year’s competition? You’ll find the answers below. 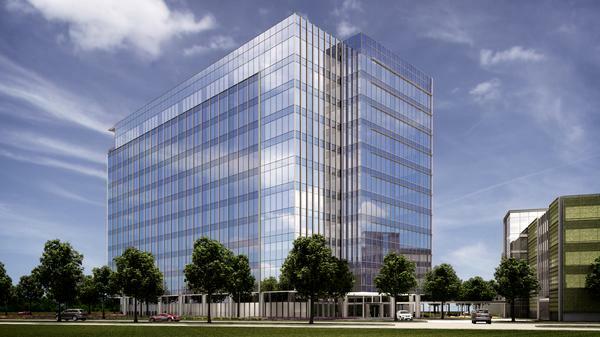 ExxonMobil plans to move more than fourteen hundred jobs into a pair of twelve-story office buildings, now under construction in the Hughes Landing development in The Woodlands. 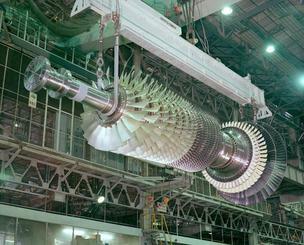 Over the next decade, the company will receive a 100% tax abatement on one building and a 50% abatement on the other. 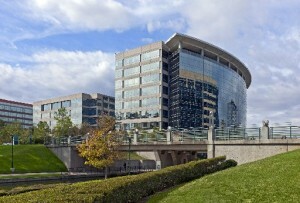 A consistent demand for leasing property in the Energy Corridor has prompted Piedmont Office Realty Trust (NYSE: PDM) to begin development of property it purchased 14 years ago. In last week’s edition of the Houston Business Journal, we ranked the top real estate law firms in Houston. 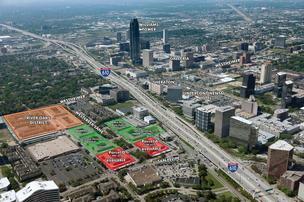 We talked to lawyers at some of the top firms on the list — they made predictions for 2014, gave analysis of 2013 and outlined the major Houston projects they’ve helped bring about. In last week’s edition of the Houston Business Journal, we ranked the top real estate law firms in Houston. 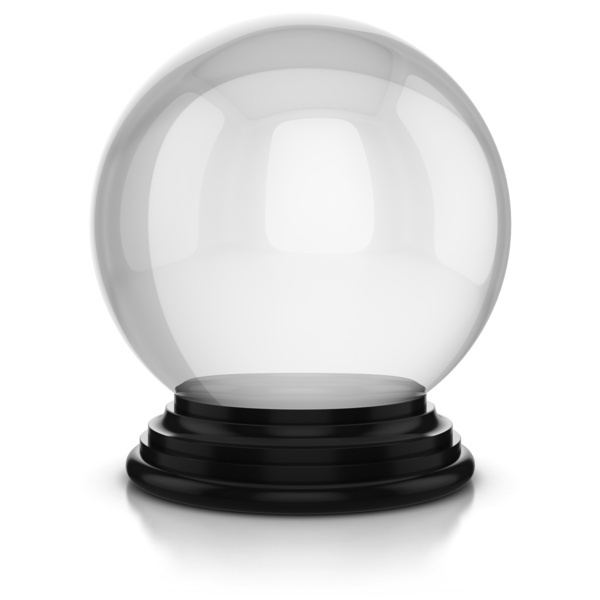 We talked to lawyers at some of the top firms on the list — they made predictions for 2014, gave analysis of 2013 and outlined the major Houston projects they’ve helped bring about.